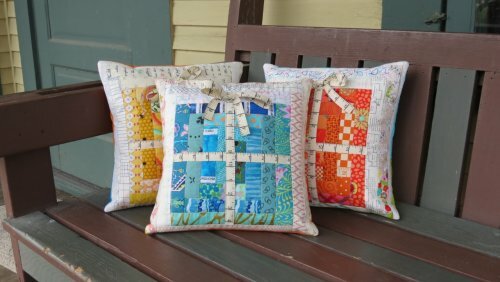 Come learn how to use your scraps in ways you never dreamed possible! Make what you love and love what you make. 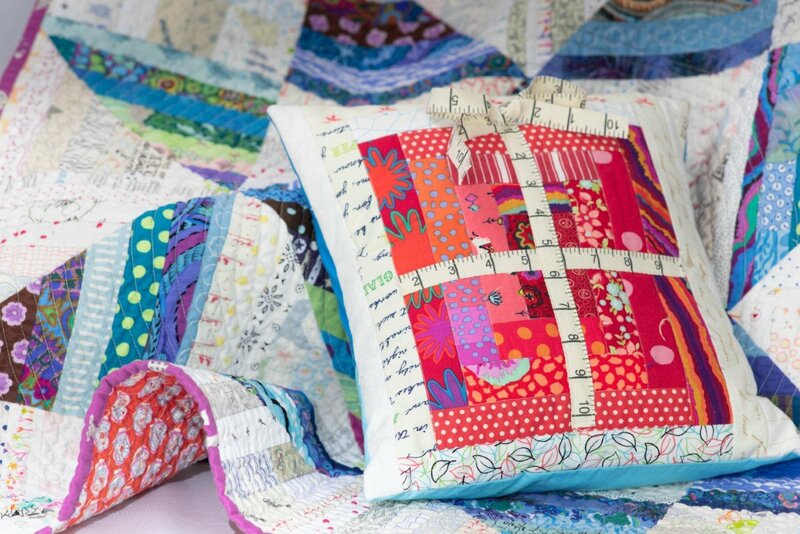 “Stash Lab Quilts” book author Tonya Alexander will guide you through three fun days of sewing, meeting new friends, and getting great ideas on how to bust the scrap bucket! Project ideas, block instruction, activities, and sew time to build fabric confidence highlight each session. Mostly, though, it’s about having fun! 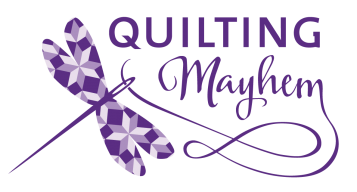 The focus of the Saturday, February 23 class is on contrast (lights vs. darks) and what Tonya thinks of as “scrap mix ratios” and using them to help define your scrap quilt designs. You’ll be learning how to make versatile half-square triangle string blocks that can be used in a variety of layouts for projects of any size. And she’ll have plenty of ideas for you! On Saturday, March 23, you will learn the benefits of color blocking with your scraps and applying them to designs to incorporate scraps into any project, as well as add interest and a strong design identity to the project. On Saturday, April 27, you will learn the basics of building a color story to help define the direction and identity of any scrap project.